This classic flush mount is designed to fit into any dicor. Features an oil rubbed bronze finish and amber glass. 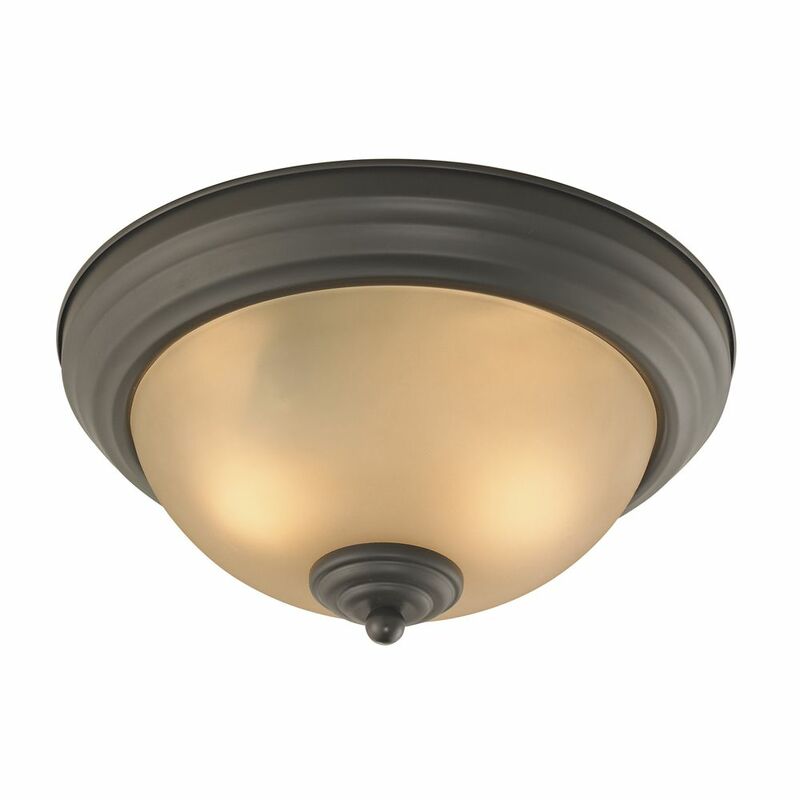 2 Light Flush Mount In Oil Rubbed Bronze With Led Option This classic flush mount is designed to fit into any dicor. Features an oil rubbed bronze finish and amber glass.